I love teaching music! God led me to Centralia Christian School in the fall of 1990 and since then I have had the chance to teach music to hundreds of students and see them grow before my eyes. I have the honor of leading the school in worship during chapel and teaching music classes for grades 1-6. I also get to teach an enrichment class to 7th and 8th grade students. I believe each general music class should be composed of 3 elements: listening, singing or playing an instrument and movement. My classroom is different than most. If you visit you will notice there are no chairs or desks. This allows us the chance to get up and move to songs, play some “Follow the Leader” or use the floor to play our instruments on. 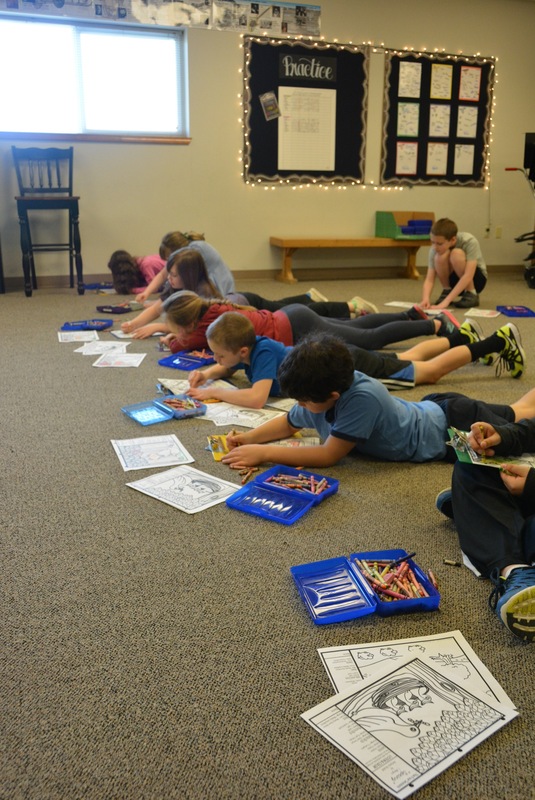 Although different methods are used for each class, each one will experience a time of exploring the elements of music. 9:10-9:35 - Working with AM Kinder. 1:45-2:45 - Working with PM Kinder.